If you think walking 40 or 50 miles is a scary proposition, read about a very strange event inspired by Stephen King's psychological horror novel "The Long Walk." First published in 1979, Long Walk is set in a future dystopian America ruled by an authoritarian. The country holds an annual walking contest in which 100 teens must journey, non-stop and under strict rules, until only one of them is still standing alive to receive the prize. A film of the novel is now in production by New Line Cinema. 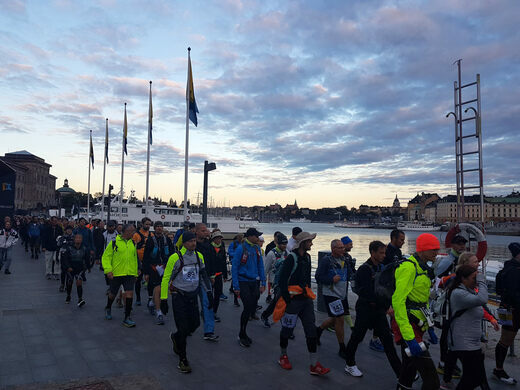 Read more about an event that takes place each year in Sweden that's based on the story.